Are you starting the new year with worries on your mind? When we feel stressed, many of us turn to food to ease the tension. This incessant snacking can lead to low energy and excess weight. However, with the right foods in our kitchens, we can literally eat our troubles away. According to an American Psychological Association study, 22 percent of Americans report extreme levels of stress (an 8, 9, or 10 on a 10-point scale). Due to stress, 29 percent of Americans skip meals, while 39 percent overeat or eat unhealthy foods. Yet, with the right foods in your diet, you can prevent and reduce this stress. The physical and emotional components of stress are caused by hormones like the adrenal steroid hormone, cortisol. When our bodies experience stress, cortisol helps us by regulating our blood pressure and immune system. However, constant stress overproduces this hormone, throwing our bodies off balance, causing weight gain, a weak immune system, and sleeping problems. If you need to lower your stress levels, consider the five nutrients and vitamins for stress relief listed below. Antioxidants (vitamin C and vitamin E). Antioxidants can do wonders like lower cortisol and blood pressure levels. Consider stress-buster foods like blueberries, kiwi, oranges, red bell peppers, sunflower seeds, and almonds. Folate/vitamin B. These nutrients can help relieve depression, aid memory and boost the levels of the “feel-good” hormone, serotonin. Consider stress soothers that are high in these vitamins like asparagus, milk, and leafy green vegetables (broccoli and kale). Magnesium. This is a mineral that’s key for relaxing muscles, easing anxiety and helping you fall asleep. You can find a good source of magnesium in dried apricots, spinach, and black beans. Omega-3 fatty acids. It can reduce anxiety and inflammation. 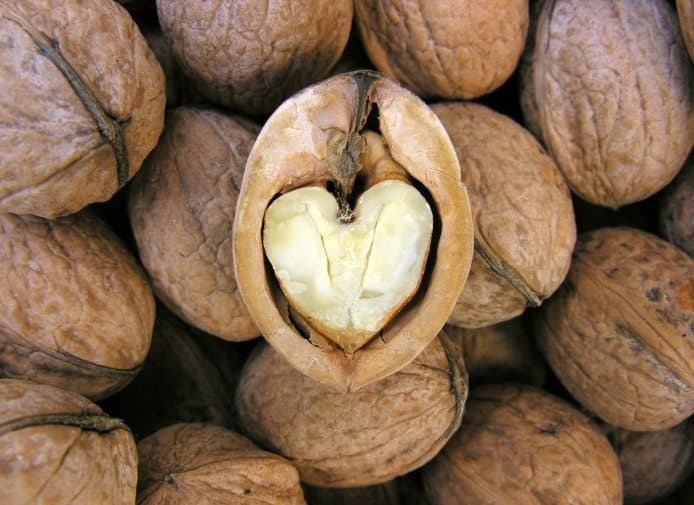 Find high quantities of omega-3s in salmon and walnuts. Potassium. It helps control blood pressure and can be found in avocados, bananas, and pistachios. Bonus: Water. Studies show that mild cases of dehydration (being just half a liter dehydrated) can cause levels of cortisol to rise and lead to stress. Eating the right foods isn’t the only way to lower your stress levels. Avoiding the wrong foods can also help. When we start to stress we tend to indulge in alcohol, caffeine, sugar and trans fatty acids. Unfortunately, these foods act as stimulants and depressants in stressful times, giving you extreme highs and lows. This causes your energy levels to dip, so beware.